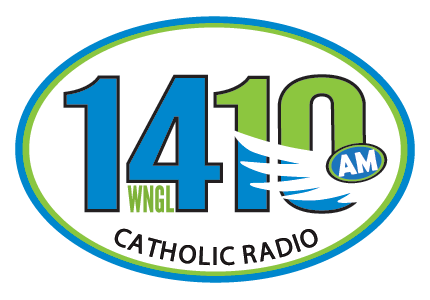 WNGL was heard with a fair signal one morning on AND11 in October 2015. Today a facebook message verified my report. E-mail verified my report to CFAR 590 today. 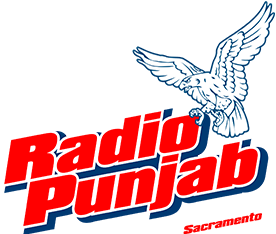 KRPU - Radio Punjabi was heard with a fair signal on October 28 2015 (AND11). Facebook message received last night.